More memories of my Forever Fortieth birthday. My best present was my lovely man, my soul mate. 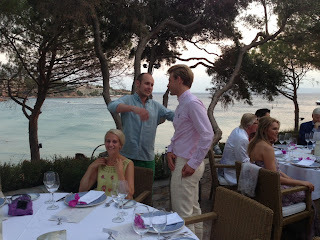 Life has its twists and turns, and suddenly there he was like a bolt from the blue heavens, just before my birthday trip to The Margi on the Athens Riviera. 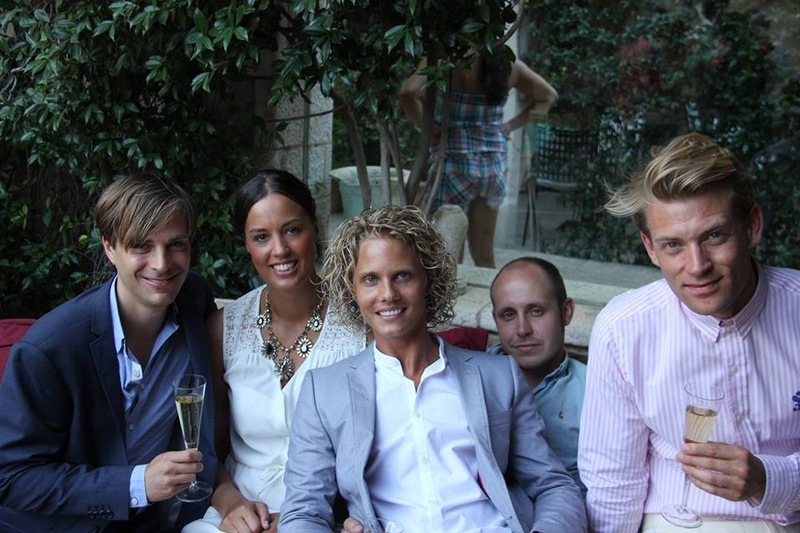 And finally my son Jonatan with Fredrik, Louise and Max (to the left) and Sebastian (far right).